The staff tried their best to assist. Very helpful especially when we asked assistance to reheat our food for dinner. Will always smile back at you. Language may be a barrier but the smile never fails. The location is also very good. A nice walk from the hotel to any tourist spot around is genius. Good breakfast. They recommend me near good restaurant and took me there. Our friend stayed at Ritsa hotel and he was very satisfied with the room, the stuff and the breakfast. 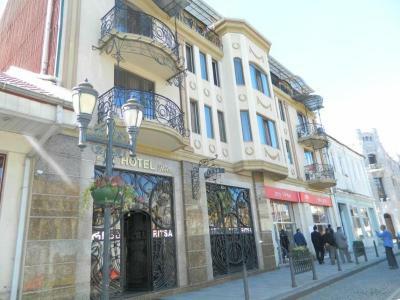 The hotel is situated in the heart of Batumi. Staff was super smiling and helpful. Room was so clean. 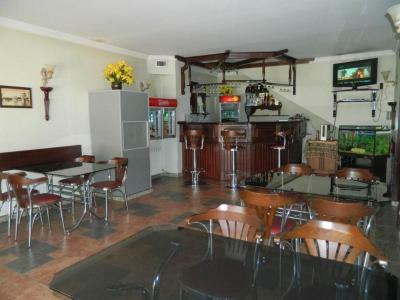 Very nice stay at affordable prices. Central location. Thanks! Thank you all the staff for being so helpful and friendly. Great place to stay, very close to the main sights of batumi. 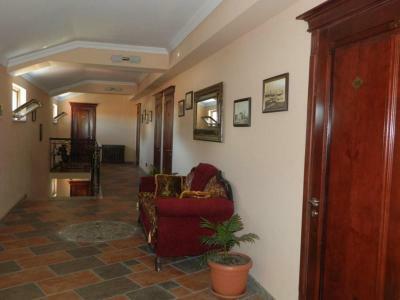 Nice big rooms, some with a balcony. Номер небольшой но очень уютный. Персонал готов помочь с любой просьбой. В номере все есть для комфортного времяпрепровождения, а за его стоимость, это даже больше, чем я ожидала. 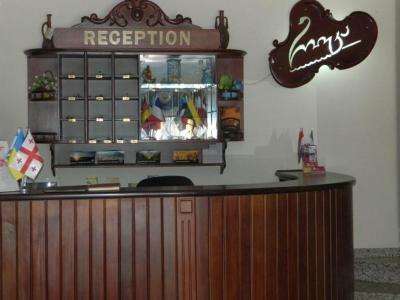 Hotel Ritsa This rating is a reflection of how the property compares to the industry standard when it comes to price, facilities and services available. It's based on a self-evaluation by the property. Use this rating to help choose your stay! 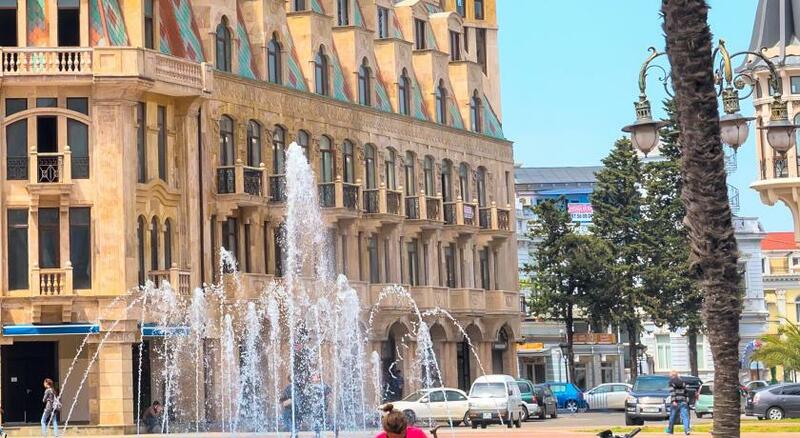 Just 650 feet from Miracles Park, Hotel Ritsa is located next to Piazza Square in the heart of Batumi’s Old Town. 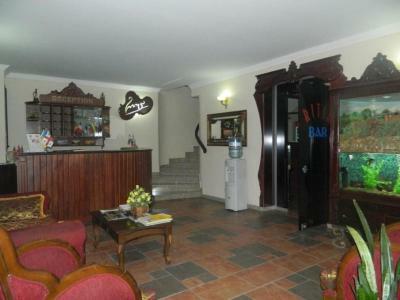 It offers classical rooms with free Wi-Fi, a 24-hour reception and a breakfast room. The air-conditioned rooms at Ritsa feature wooden floors and satin bed linen. 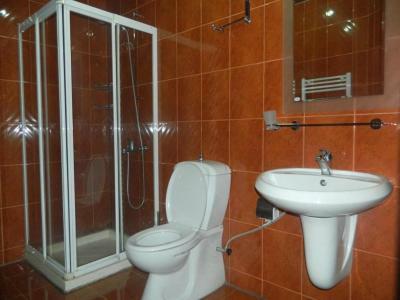 Each has a refrigerator and TV, and bathrobes, toiletries and a hairdryer are provided in the bathrooms. 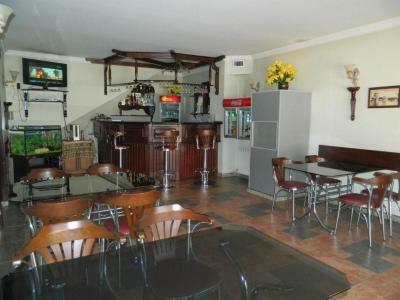 Breakfast can be enjoyed every morning at the hotel, and there are many restaurants and cafés in the town center. Tennis courts and parks can be found a 10-minute walk from Ritsa Hotel. Batumi Airport is a 5-minute drive away, and guests can request a shuttle service at the hotel. 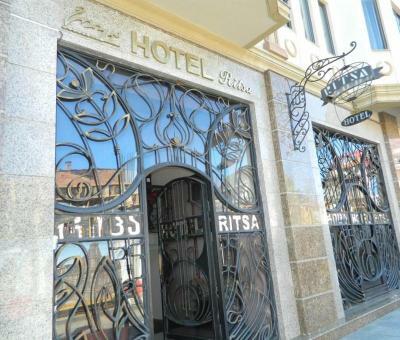 When would you like to stay at Hotel Ritsa? 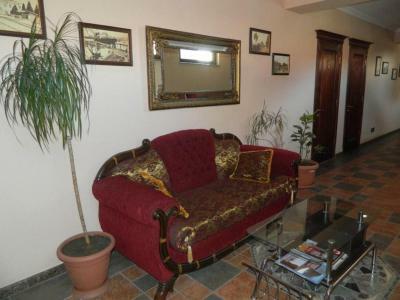 Air-conditioned room with cable TV and refrigerator. These junior suites also offer extra space, a private balcony and a seating area with sofa. These spacious suites also feature a private balcony, a seating area with sofa and a spa bathtub. House Rules Hotel Ritsa takes special requests – add in the next step! Free! All older children or adults stay free of charge for extra beds. Hotel Ritsa accepts these cards and reserves the right to temporarily hold an amount prior to arrival. 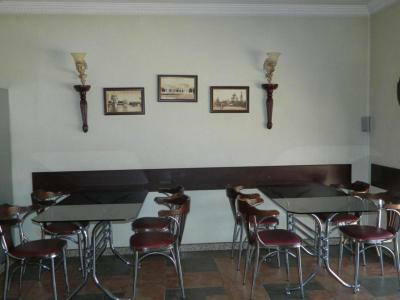 No lunch or dinner service and there was a foul smell in the bathroom sometimes. The bed covers also look old and maybe can be renewed. Heater/air-con was broken. No bed making and room cleaning. I couldn't dry my clothes because no heater and I think air circulation in the room is not good. I didn't feel cleanness. No desk and chair. I couldn't pay by cash. there is no heating in the room, bathroom had only cold water. I got a flu sleeping in the cold. The whole bathroom had black mould. The furniture was old and broken. The bed sheets had holes in them. The attitude of the staff was unfriendly. I stayed there last year and the staff was polite and professional. this year the staff had only one query : when I was leaving the hotel? the poor attitude and general state of the hotel room made me leave the hotel early in the morning. Breakfast is really bad, like I've never seen before. Way to start a bad day ! Bathroom makes whining sound, is rapidly getting foggy & moist. For tall people, bed is short and ends with a barrier, so you cannot stretch your legs. TV is from another century. We have never been in hotel which is so dirty like this one. Location is only good things about this hotel. Personnal does not speak russian or english at all, it mat be annoying sometimes. Suite needs a bath tub repair, leakage exists. Also cigarette smoke comes from bathroom air vent when it's active. Staff needs (a little bit more) to speak in English.